When employees have great leadership, they become inspired and motivated leading to quality performance, high functioning teams, higher morale, and inspired individuals willing to support and execute the strategy. In this session you will learn what the journey of leadership truly is, the vital elements that every good leader should practice and the importance of cultivating a relationship of trust and understanding. Inspiring employees to execute and perform well in their roles is a valuable and essential skill. Join us for this important session and learn how to refine and expand your leadership skills and realize how the Journey of Leading People not only inspires your teams, but will inspire you as well. 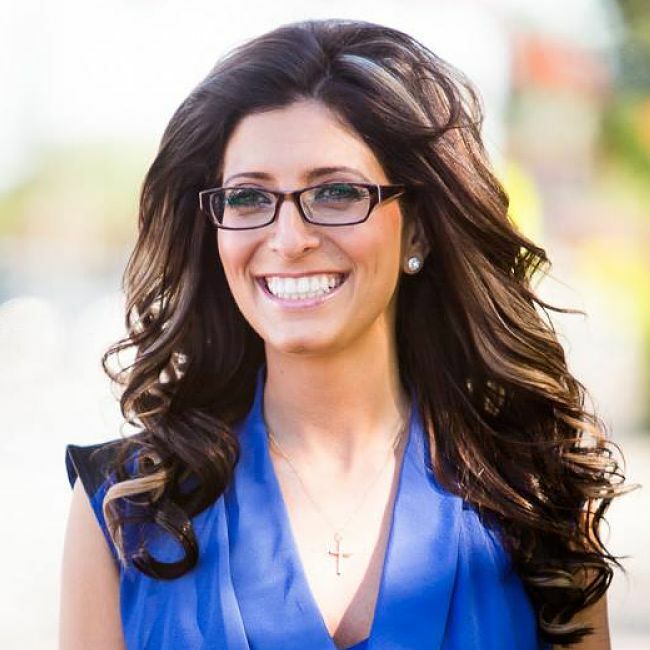 Dina Sergi, MBA, CHRL, is the Human Resources Manager of The Shopping Channel, a division of Rogers Media. Prior to entering the telecommunications field, Dina worked in healthcare for nine years building the HR department in both Canada & various States in the USA for a privately owned diagnostic company in North America. Dina has experience in a broad range of HR responsibilities, including recruitment, talent, payroll, benefits, health & safety, performance management, and more. Believing that HR should be highly connected to and invested in the business, Dina pursued her Masters of Business Administration from Rotman, U of T in 2012.